Creating nourishing food with organic ingredients has always been the Tideford way. We've been making delicious homemade-style soups and sauces in our Devon kitchen since 1996. 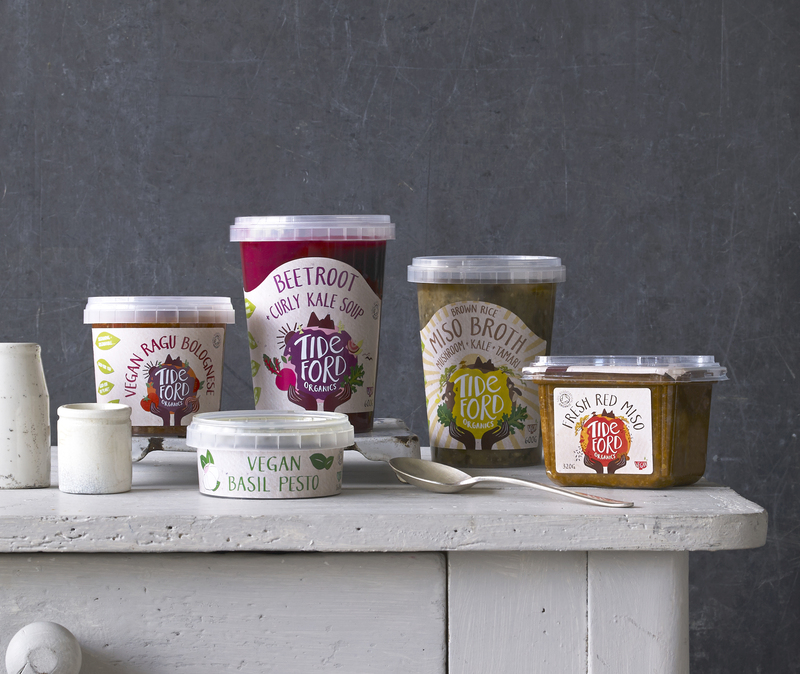 In September 2016 Tideford became the UK’s first dedicated organic vegan brand, and our range of soups, sauces and pestos are gluten free, meat and dairy free, with no added sugar. After many months working closely with the best in Japanese miso suppliers, we have also introduced a range of nutritious, vegan and exquisite tasting miso pastes and broths.